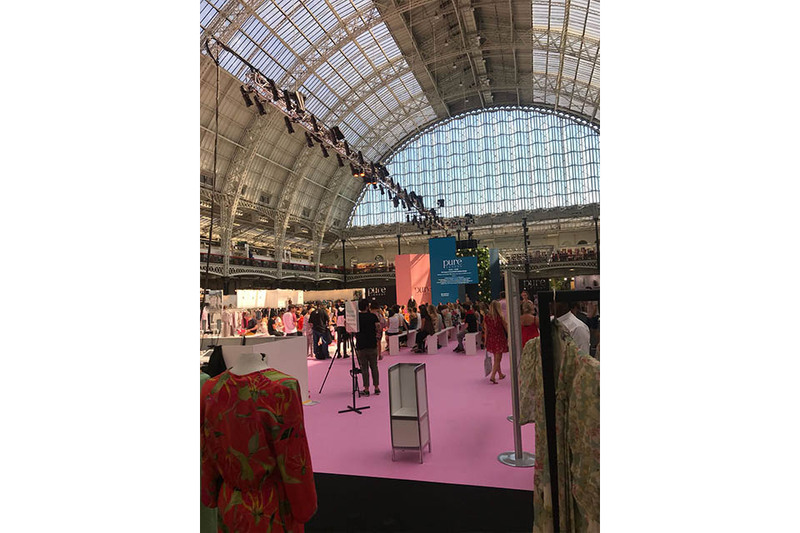 The buying season for SS19 has commenced and we are taking you with Deryane every step of the way… Every year Deryane visits two of the largest trade shows in the UK, Scoop and Pure which house many of our co existing brands but also some exciting new ones! 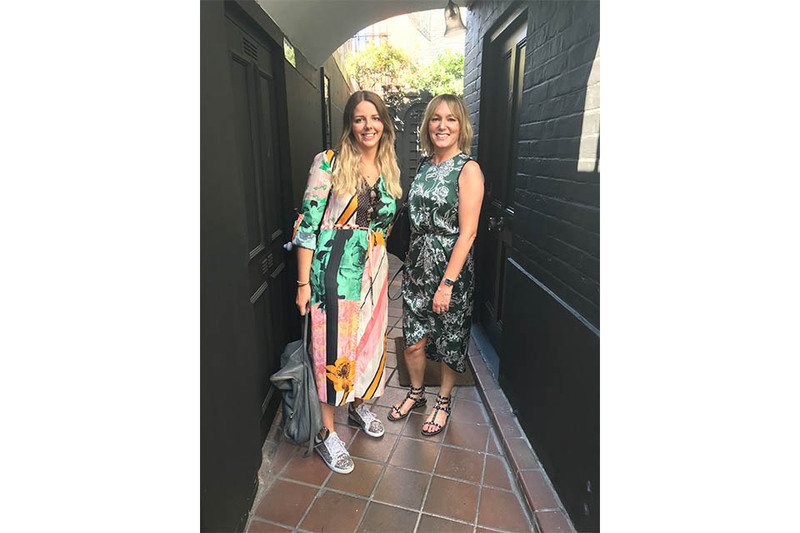 On Monday the first stop for Deryane, Laura & Charley was the beautiful aesthetically pleasing Blakes Hotel in London, to visit the lovely ladies from Lily & Lionel and the new exciting collection. 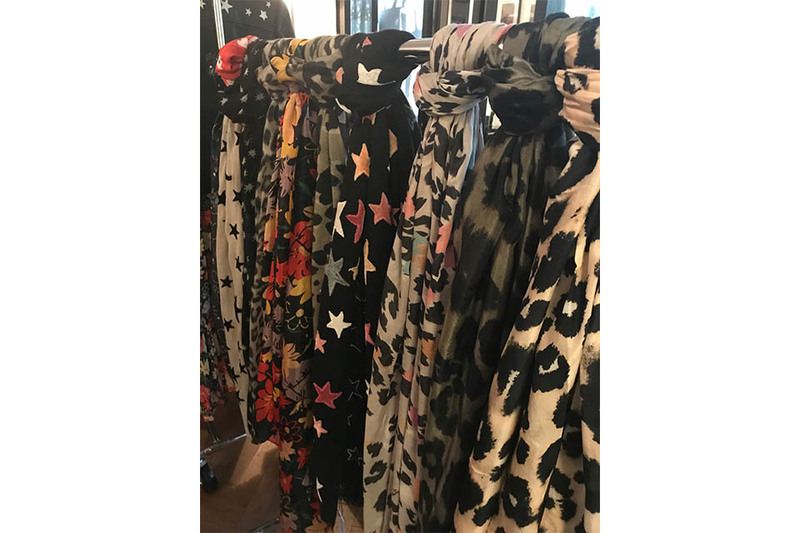 There is so much colour and print including must have florals and leopard prints. 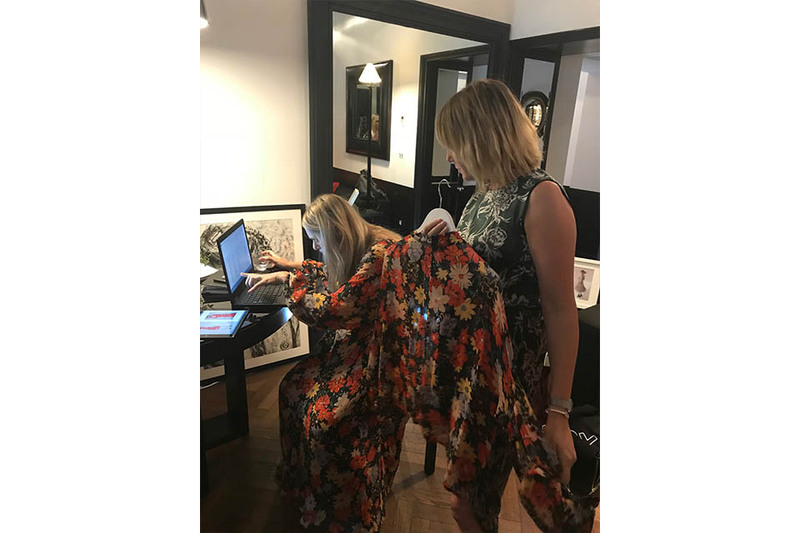 Not only does Deryane pick pieces from the co-existing collection, she also gets to have a say in the design process, choosing from the variety of EXCLUSIVE prints to the shape and cut of the garment. Watch this space for new and exciting EXCLUSIVES chosen just for you! Next stop Scoop!! Scoop is held at the Saatchi Gallery in Chelsea, the whole exhibition space is transformed into premium contemporary womenswear brands. This year Scoop was sponsored by London’s iconic store Liberty London. 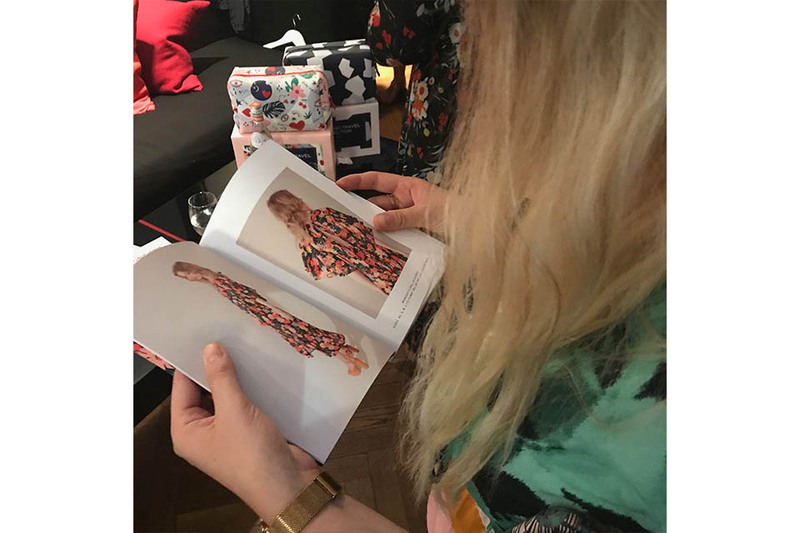 All of the staff were dressed in one of our very own brands, Pyrus London, who had one of their prints featured on the uniform that reflected Liberty beautifully! Their first appointment there was to see good friends Ash & Lorraine from the stunning brand Pyrus London. After browsing the rail featuring some exquisite embroidered bird designs, they quickly got onto discussing new and exciting exclusives. It’s always nice to browse the show and to find new and exciting brands. 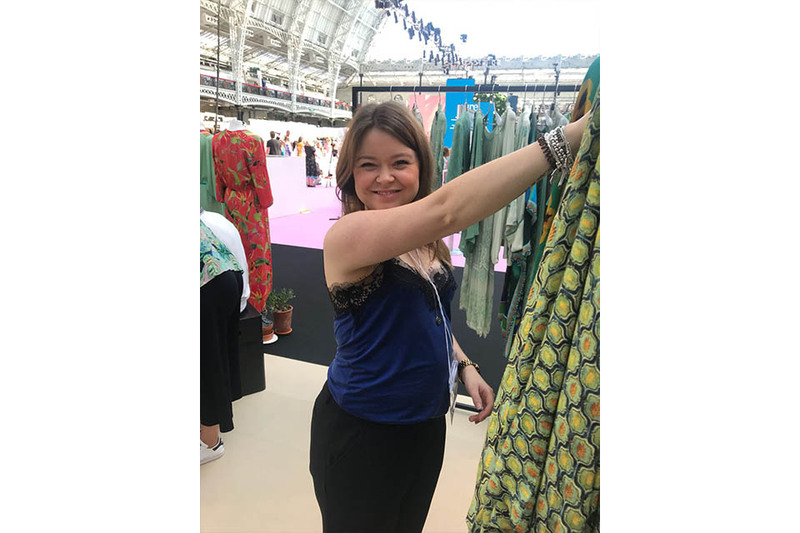 Deryane always has a plan and knows exactly what may be missing from the boutique, so for her it’s very exciting to discover those hidden gems. 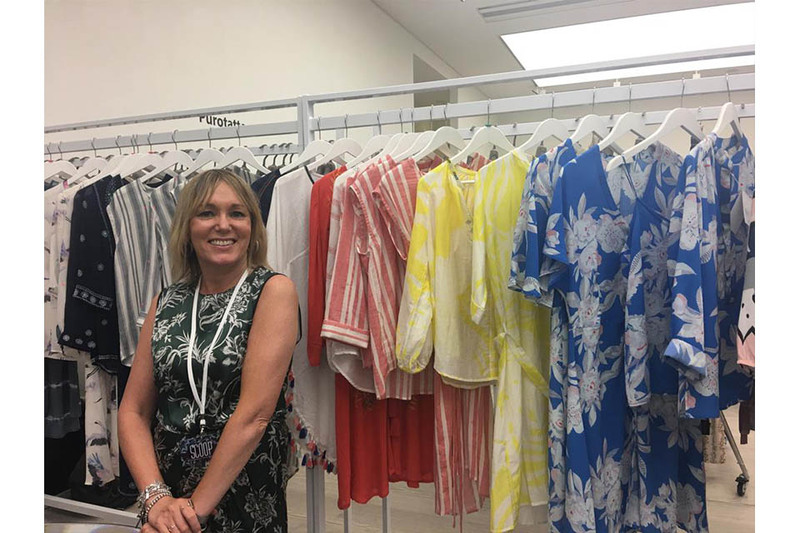 Deryane, Laura & Charley found new resort brands, that are full of colour & print perfect to add to your summer holiday wardrobes, this also included the return of Star Mela, the collection was the perfect example of summertime wardrobe essentials. They stopped by to see the lovely ladies from Mercy Delta, a brand we have had for many years and love so much. It was very exciting to see their new gorgeous star prints and long flowing maxi dresses, perfect for a summer getaway. 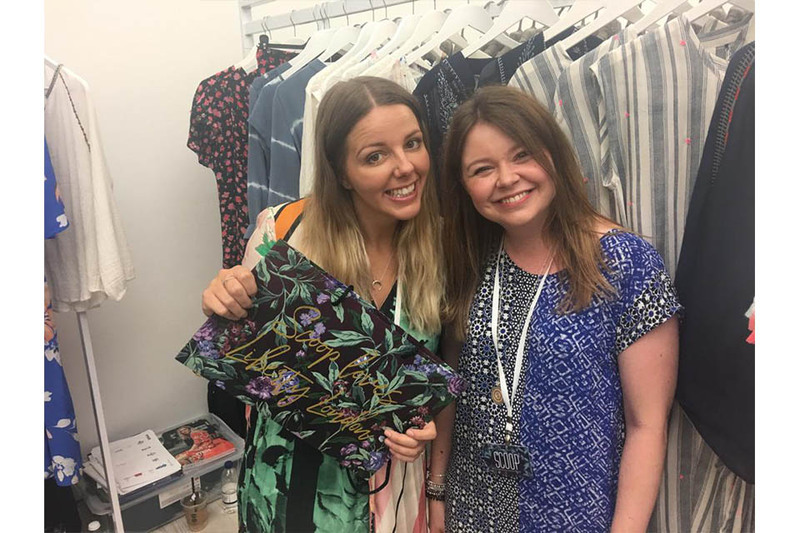 The ladies also got a chance to see the newer brands that are going to be showcasing their collections in the boutique for the first time this coming season, Hayley Menzies being one of them! Her collection for SS19 was stunning, full of vibrant colourful printed silk dresses and also her classic core fringed knitted cardigans. You will get to have a taste of Hayley Menzies this season and yes you will LOVE the collection!! To end their very busy day they met up with their good friend John from TCB Agency, its always nice to have a good catch up and a laugh with a friend. He showed us some of his new Brands, which was shown on Instagram Live. A lovely way to end the day before making their way back to sunny St Albans. After a very busy Monday it was time to start a very busy Tuesday full of lots more Buying for SS19. Deryane, Laura & Alesha were chauffeured to their first stop of the day, Pure London. A tradeshow that Deryane visits twice a year and has also previously spoken at before. 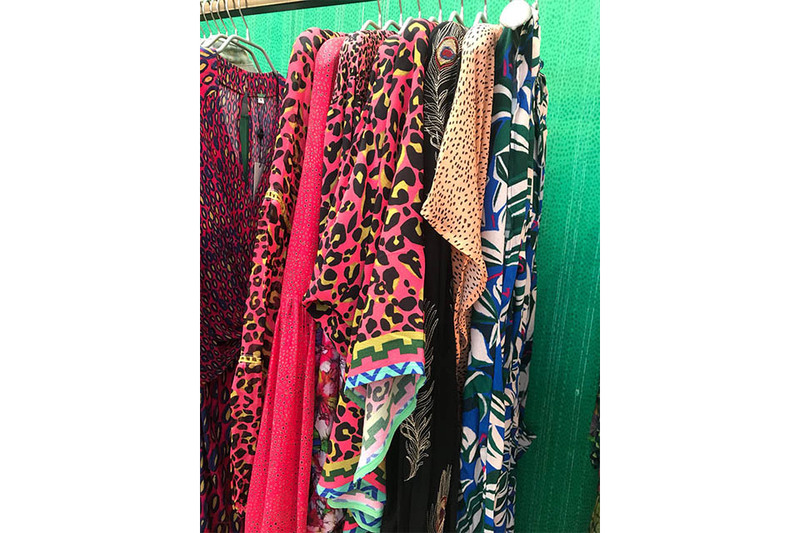 First stop on the agenda was Bl^nk London, who we have stocked for many years, after going through all of the rails a stand out piece was the striking pink leopard beauties for resort wear. A quick stop at Ipanema to top up our classic styles and the very popular sandals that we all love to wear during summer. Then it was back to Scoop and after an amazing scrumptious quick lunch is back onto the buying trail, catching up with a number of suppliers and talking all things Fashion. They stopped off at Woden Trainers and saw Cory and Jo from Last Agencies talking all things footwear. We are still obsessed with trainers!! 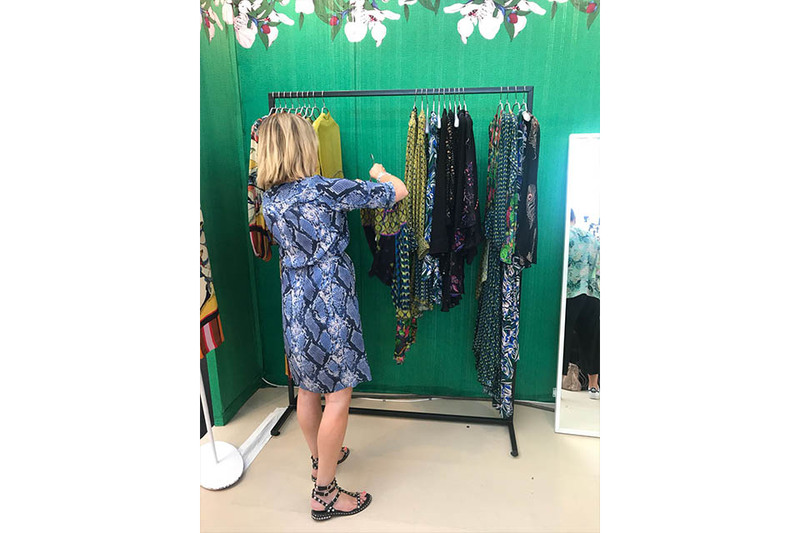 They also got to see another brand that was welcomed this season to the Boutique Dante 6, its striking print and versatile pieces are perfect for your everyday wardrobe. Seeing next summers collection that was full of more electric floral prints and khaki polka dots… watch this space. 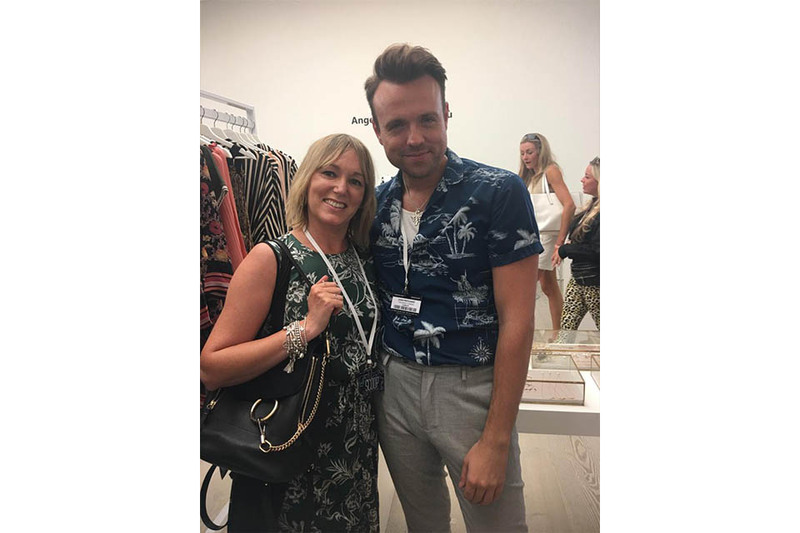 After two very busy days on the buying trail it was time to head back to St Albans and start to prepare and sort all of the amazing collections they had seen and start to prepare for SS19. Follow us for instant daily updates on all our social media channels.